The RBI had earlier imposed restrictions on the quantum of old notes that can be deposited. The Reserve Bank of India (RBI) on Wednesday modified its earlier directive about depositing over Rs 5,000 in old notes in bank accounts. According the modified rule, KYC or Know Your Customer-complaint bank accounts will be exempted from the Rs 5,000 deposit norms. The RBI had earlier imposed restrictions on the quantum of old Rs 500 and Rs 1,000 notes that can be deposited in bank accounts. 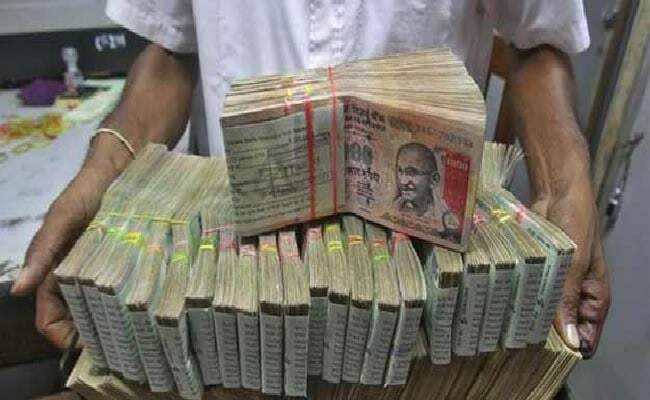 The RBI said that old notes above Rs 5,000 can be deposited only once till December 30, 2016. This lead to public criticism as it was seen as the government backtracking from its earlier promise of allowing deposits of old currency till December 30. The earlier notification said that the depositor has to give an explanation as to why the old notes were not deposited earlier. The amount will be credited in the bank account only after receiving a satisfactory explanation. The explanation should be kept on record to facilitate an audit trail at a later stage, the RBI said. The RBI also said that even in case of deposits below Rs 5,000, if the cumulative deposit exceeds Rs 5000, "they may be subject to the procedure to be followed in case of tenders above Rs 5000". So these restrictions would now not apply to KYC-compliant accounts.